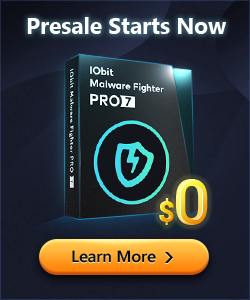 IObit Malware Fighter – Free Antivirus Software, Real-time Preventing Computer from Ransomware & Malware. 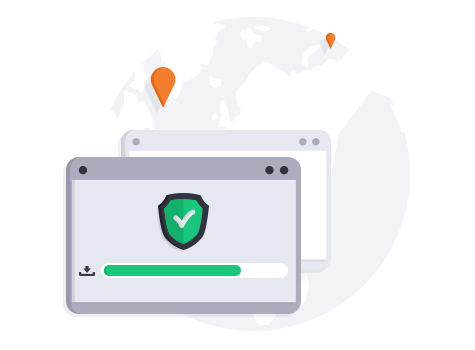 "IObit Malware Fighter is a security & privacy software package that is designed to protect casual web users and corporations from online attacks. Use it to prevent malware such as Petya and GoldenEye from ransoming the use of your PC." 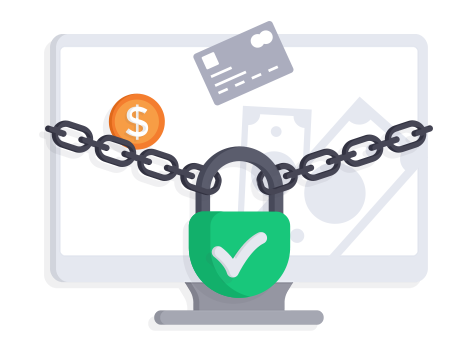 "As a result of using several of the IObit computer software products & being very impressed with the innovation & results obtained with these products, I can recommend the IObit Malware Fighter product. IObit Malware Fighter runs quietly in the background with minimal user input required. 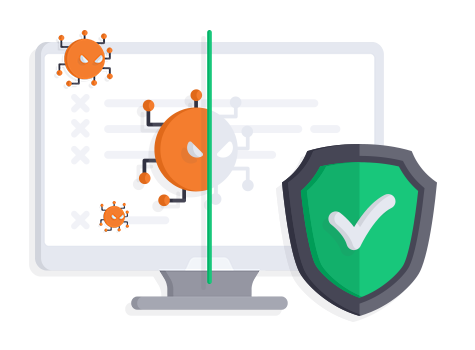 I am confident that IObit Malware Fighter is able to monitor malware & prevent malware from reaching my computer. I recommend IObit Malware Fighter for all computer users." "I'm using Iobit Malware Fighter PRO for quite a some time now. I must say I'm impressed with a fact, how littlere sources IMF uses during scan and in general all together. I like it's interface becouse it's simple and efficient. I own DELL PC with OEM WIN8 upgraded to WIN8.1 as soon it launches. After some time IE11 stoped working and METRO apps starts miss behave. I tryed to solve issue with Windows defender, but without success. I decided to try IMF Free and I'm glad I did. I was able to clean my system and restore all vital function without reseting it to factory level. Thank you IMF. Thumbs up, keep the good work." Look no further, use IObit malware fighter v6 and enjoy safe surfing! I have used IObits products for a long time and they have kept my PC running smoothly, updated and safe for years to my full satisfaction. 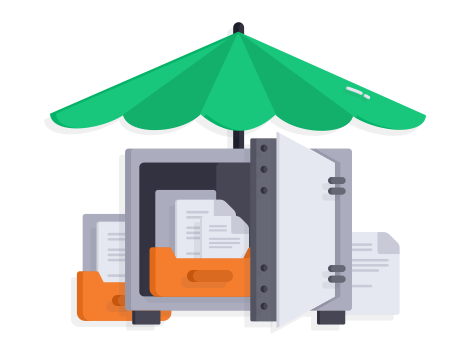 IObit's intuitive and smart user interface design is simple to use and does the job with a minimal time spent - great! Recently I downloaded a YTD video downloader from Cnet and got a lot of malicious malware as a “bonus gift”! All my browsers went out of order as a result of the installation. My Norton failed to catch it, but IObits malware fighter 6 Free did the job and restored order on my PC!